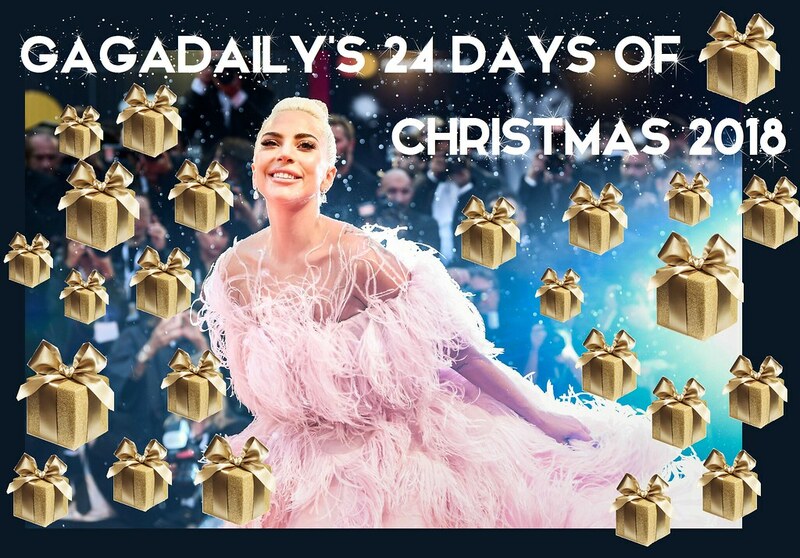 The 24 Days Of Christmas On GagaDaily! GagaDaily's 10th Annual Digital Download + Present Giveaway Advent Calendar! Scroll down for download links to all previous days media content! Welcome to the tenth straight year of GagaDaily's 24 Days of Christmas! Join us every day for a digital gift! We promise many delectable treats for your laptops, Itunes, and collections of Gaga. 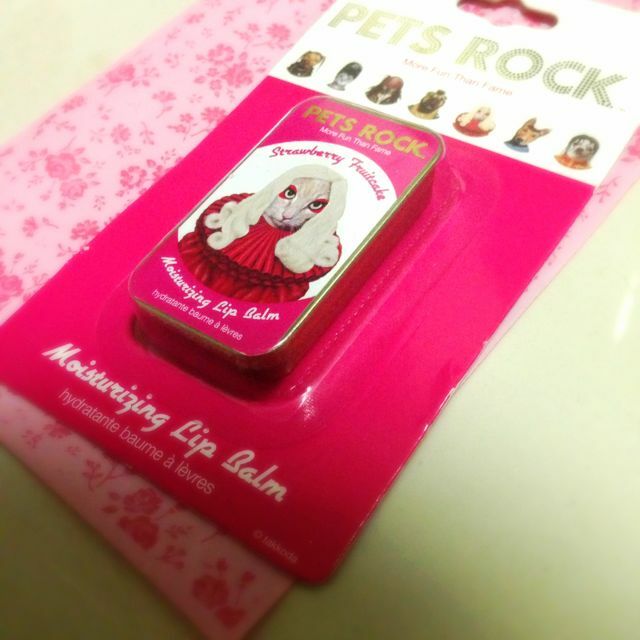 Every day, a new gift is revealed on the Calendar, until the 24th day, when the last gift is revealed. Every year since 2009, the Media moderators of this site (Sam McGlone [2009-2011] and myself [2010-present]) have gathered together digital treasures (and physical ones!) to celebrate the holidays with you, our fellow members. This year we continue that custom, with many generous donations from all of you, to give back to the fan community that sustains and inspires us every year -- and to celebrate Gaga's mission and message together. Many years featured leaks of unreleased material (may we be forever as blessed as 2011 was!) and often we discovered rare and hard to find things like photoshoots, Lady Gaga paper dolls, and even stems and demos that hadn't seen the light of day in a while. 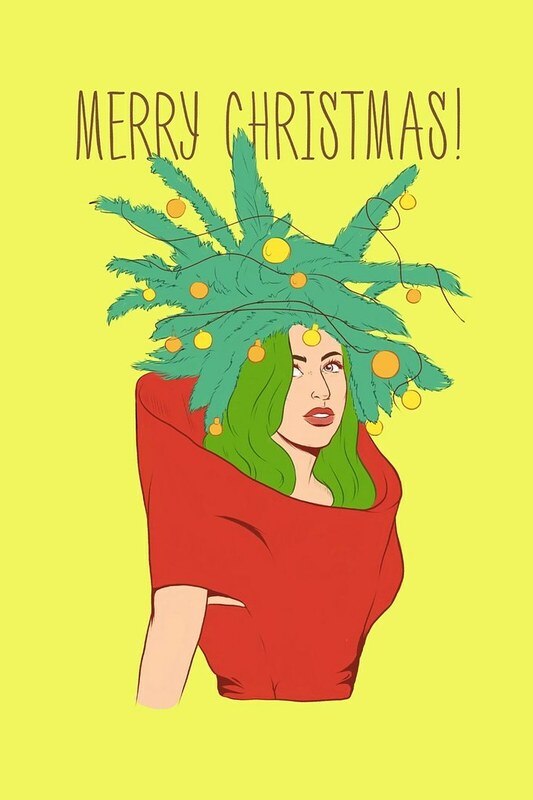 We also have given away Gaga merch, whole Christmas trees, Gaga decorations, Mp3 compilations, and tons of cool old things you may never have seen or had forgotten about entirely. 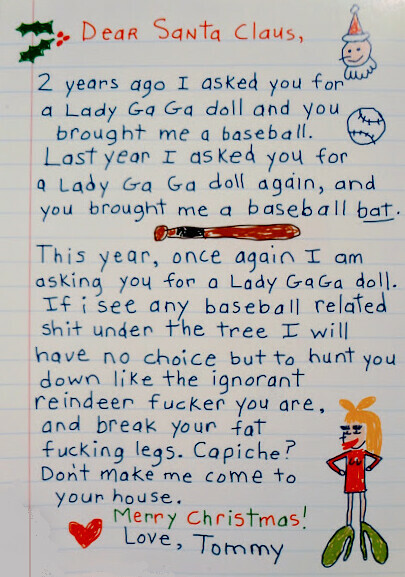 Gaga surprised everyone in the fanbase in 2011 by leaking a song on Christmas Day. (We do have fingers hopefully crossed that such an event might maybe occur again (that would be paradise, wouldn't it?) -- but not knowing adds to the thrill and suspense! This year we are delighted to be up and running again, albeit a few days late. What are we looking for? Anything interesting or unique. Digital is preferable, as that means more members like you can download it and save it on your computers. the24daysofchristmas at yahoo dot com. You can donate whatever you like, but please give credit where credit is due, and don't upload anything too objectionable in nature. Let's all come together and have a good time, and a very Happy Holiday season to every one of you. So, sit back, make a few clicks, and enjoy the Christmas spirit of giving and receiving! And without further ado, let's get started! BONUS: TONY BENNETT CHRISTMAS ALBUMS! DAY 24 -- LADY GAGA PRINTABLE ORNAMENT COLLECTION and A Bonus Gift Coming Soon! JOANNE WORLD TOUR POSTER in HD ! It's time to send your holiday cards out! You can send the digital images here, or print them out on your printer to mail in traditional snail mail! The first two people to email me at this address will win! Special extremely important note: if you were one of the people who didn't get your gift from me last year, you are getting one of these ABSOLUTELY FREE along with the original gift you won. Please please contact me at the emails I provided in the OP and I will contact you and get your winnings off to you ASAP, whatever your address is, where ever in the world you live. we have two Poster winners! 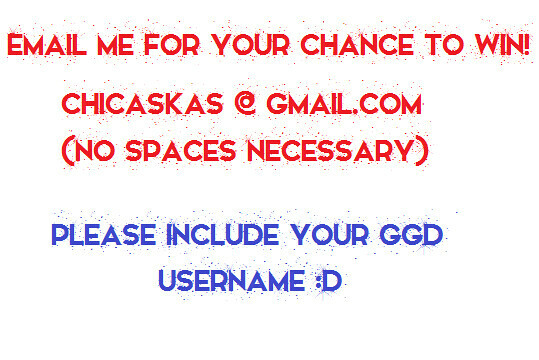 Thank you for all your entries! 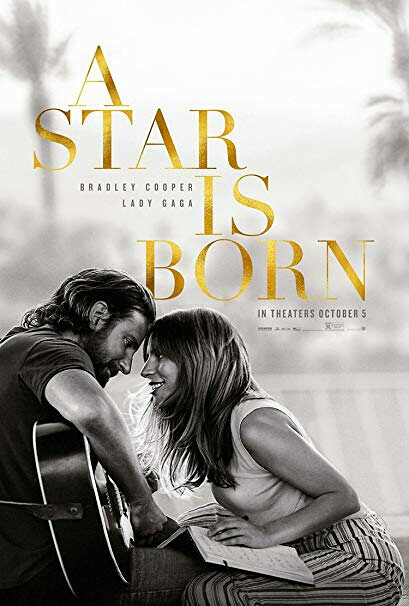 And we've rounded up one of our previous years winners who didn't get his prize and will now be getting two, the original and the ASIB quad poster.